Even though the population of Croatia is relatively small, more than two-thirds of it use the internet on a regular basis. Irrespective of whether you are a visitor or a native of Croatia, you are free to access some favorite sites such as Facebook, Youtube, and other news sites without much restrictions. 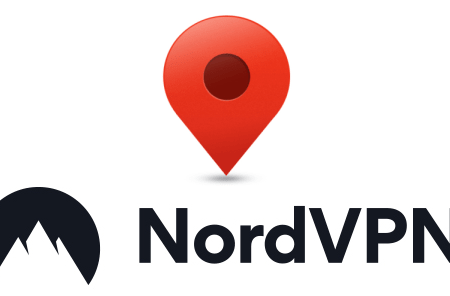 Why do you need VPN in Croatia? Content blocking is, however, a significant concern to online users. There are some sites such as Netflix, Amazon, and others that will intentionally block you from accessing their content. It becomes a problem when you want to buy goods from Amazon or eBay if you are blocking from accessing such sites. It is such situations that make the use of VPN necessary. The use of a VPN will give you unlimited access to most sites across the world. You will not be restricted merely based on your geographical location. 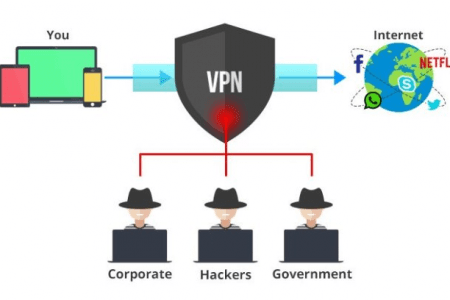 With a VPN, you can secure your WIFI network and personal data so that you can stay secure as you surf the internet. This is important especially during these days of increased cybercrimes. • You can protect your privacy and identity as you surf the web. 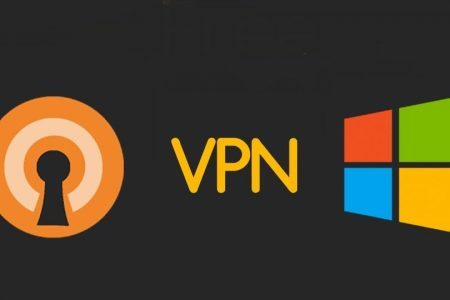 While there are many reasons why you need a VPN in Croatia, government restriction isn’t part of them. The Croatian government doesn’t interfere much with the civilian’s use of the internet for as long as you don’t use it irresponsibly. One mistake that will put you on a collision path with the government is the use of the internet to insult national symbols such as the anthem or flag. This mistake will land you in trouble, with a punishment of up to three years behind bars. In Croatia, unlike many other countries across the globe, media outlets are free to broadcast a wide range of things. The government doesn’t concern itself too much in what is being aired for as long as it is done responsibly.